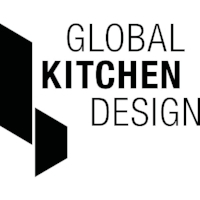 Contour are delighted to have been named as one of the national winners in the 2017 International Global Kitchen Design competition for our outstanding planning expertise and pioneering kitchen solutions. 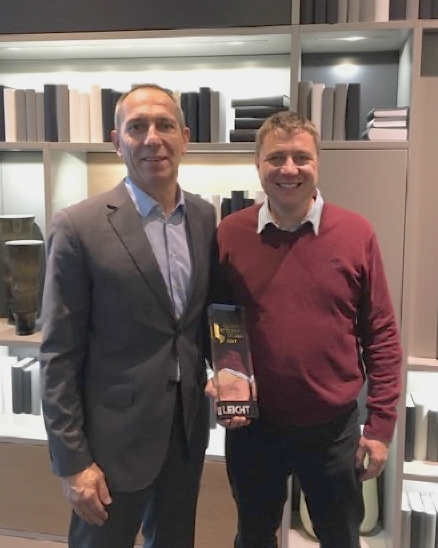 The award was presented in Germany at the Leicht Welt Waldstetten by Harald Blessing. The judging criteria included, the ability to create an outstanding design idea, developing a detailed solution and versatile, virtuoso planning. We are thrilled that our entry convinced the jury and thus won recognition nationally amongst 260 projects from 24 countries. You can see our trophy proudly displayed in the front window of the Contour studio in Montpellier.